Pomůcky pro kouzelníky, demonstrativní návody si můžete prohlédnout na odkazu, který je uvnitř každé krabičky. Vysvětlování jednotlivých triků je určené dětem, to ale neznamená, že jsou triviální, naopak Jamie to vysvětluje pro děti srozumitelně, jako svým kamarádům. Angličtina je v tomto případě víc než motivující. Learn directly from one of Britain’s most talented magicians and amaze your friends and family with astounding Sleight of Hand Magic tricks! Developed by the Britain’s Got Talent phenomenon Jamie Raven. The Sleight of Hand Magic Set not only contains all the components required to perform multiple tricks but also includes a secret online link! Learn from the best and watch as Jamie teaches you how to perform many astonishing illusions such as the Jumping Coins and Magnetic Pen tricks. 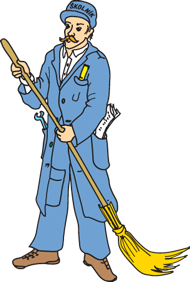 As well as demonstrating the secret techniques required to perform the tricks, Jamie also offers plenty of hints and tips along the way to make sure you deliver a spell-binding performance every time! The gifted magician, who wowed audiences and judges alike with his extraordinary magic skills on the 2015 series of Britain’s Got Talent and finished as ‘Top Human’, is one of the most watched magicians in the world with over 300 million online views. Jamie has also appeared on numerous high profile TV shows, headlined the record-breaking West End show ‘The Illusionists’ and has sold out theatres throughout the UK. 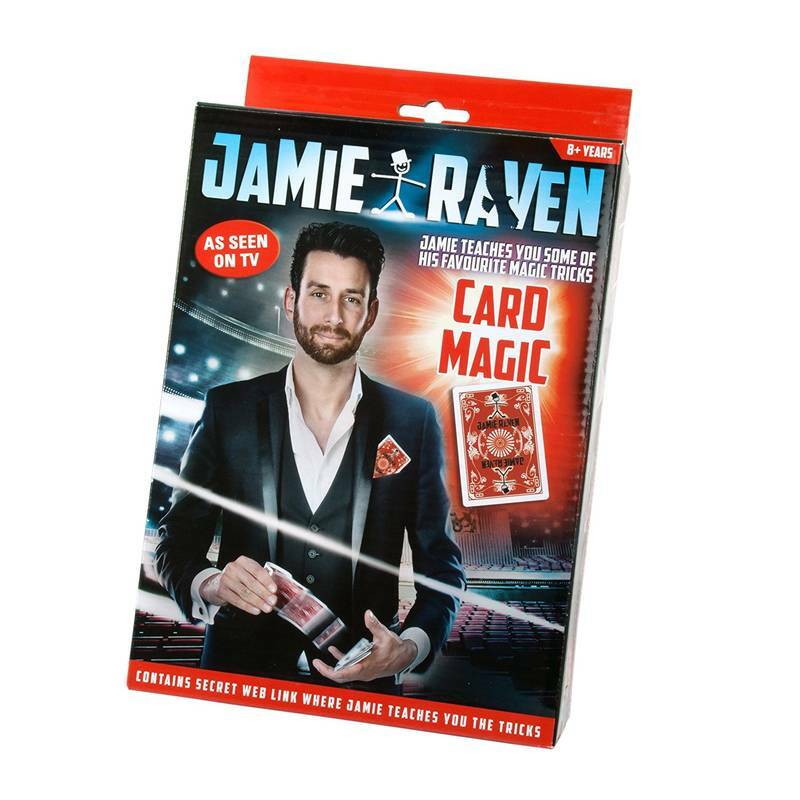 The Jamie Raven Sleight of Hand Magic Set is ideal for children 8 years and over and makes the perfect gift for anyone fascinated by magic.